Founded in 2001 by Hobby Lobby founder David Green, the chain started with ambitious plans. Green had hoped to grow it into a billion-dollar business and run parallel to the booming Hobby Lobby enterprise. 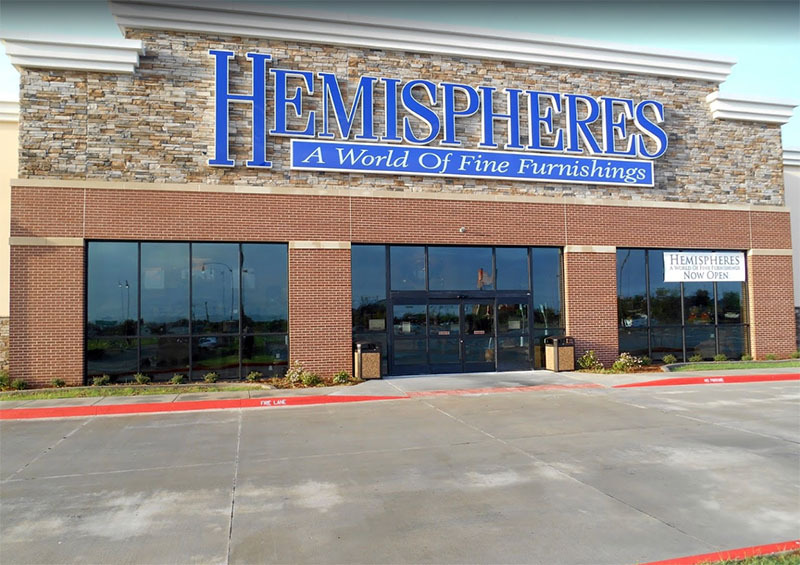 Hemispheres carries a wide variety of furniture and home accents and operates two stores in the Oklahoma City area: 2225 NW 140th Street near Quail Springs Mall and 640 SW 19th in Moore. Both stores are approximately 50,000 square feet in size and the Hobby Lobby organization owns the property. The remaining 6 locations are in Texas. 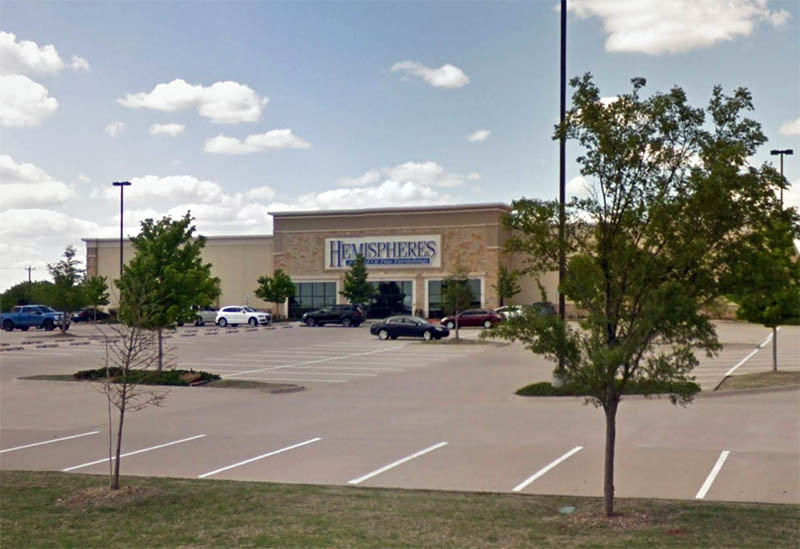 The chain had closed a store in Lewisburg, Texas last year. The email also indicated that the stores will sell off existing inventory and begin the process of winding down the store operations.